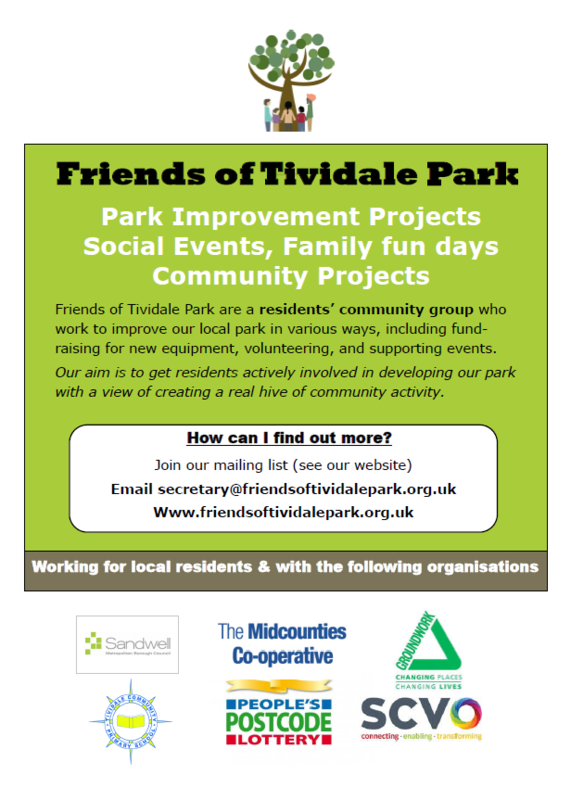 Friends of Tividale Park | JOIN OUR COMMUNITY! We are a residents community and social group who work to improve Tividale Park in various ways, including fundraising for new equipment, volunteering, and supporting events. Sandwell Council have complete electrical wiring and handed over the keys. We can now start moving in and using it for events. We are looking for people interested to start their own groups based at the facility, working with the friends group for the mutual benefit of the community. 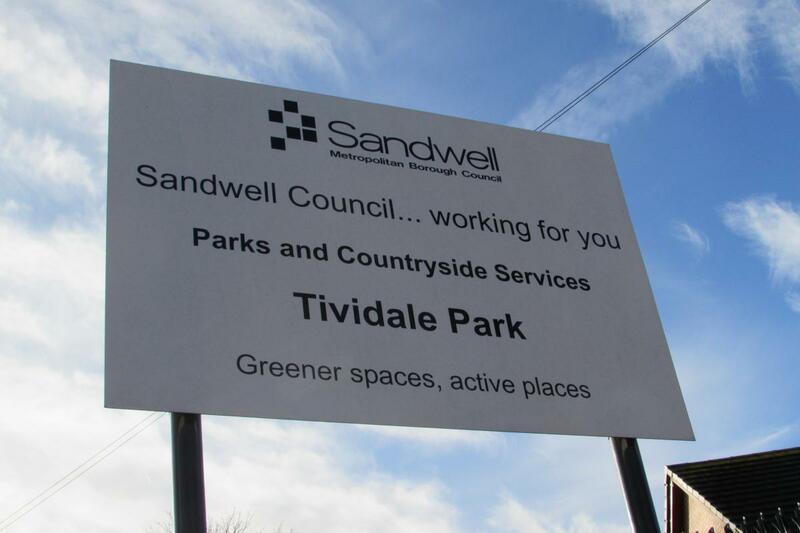 The Friends of Tividale Park Group support plans to improve the facilities in the park, organise and develop a range of community activities and events, to bring people of all ages together to have fun and enjoy the park. 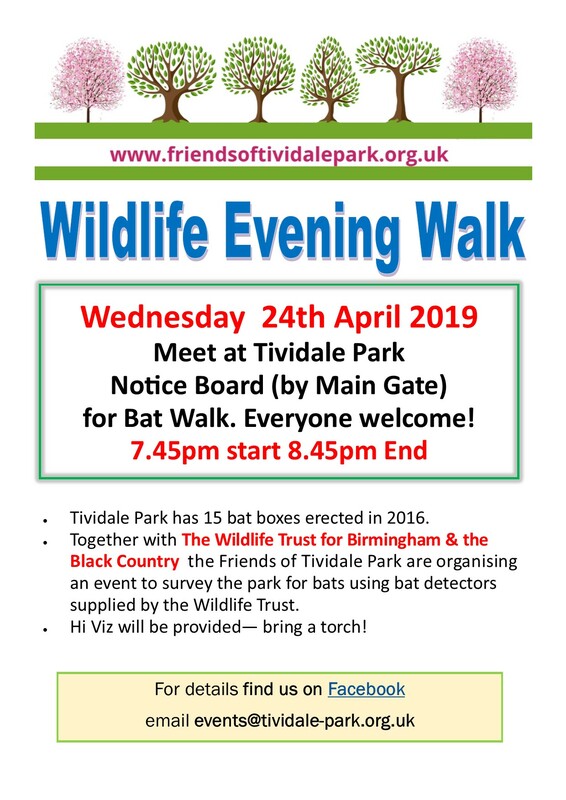 The Friends of Tividale Park are a residents’ community group who work to improve the park in various ways, including fund-raising for new equipment, volunteering, and supporting events. So why not get involved and help them to make Tividale Park a real hive of community activity. Tividale Park has a history of Gala events; and on Saturday 7th July we host an community event to mark the parks 90th anniversary year, and the Black Country Festival. Video of some of our bands are on You Tube. Painting and Big Spring Clean – hopefully residents will have noticed the improvement to the park carried out by volunteers as part of the big spring clean. Clean Here to find out more. Also six new benches were installed in May 2018. You’ll have the opportunity to learn new skills with like-minded individuals, support the development of the facilities and community activities taking place within the park. We would love to hear from anyone who is interested in making a positive difference within their community or would just like to find out more about what is involved. The Friends of Tividale Park want to bring Tividale Park back into the heart of their community making it a community facility that everyone can be proud of!